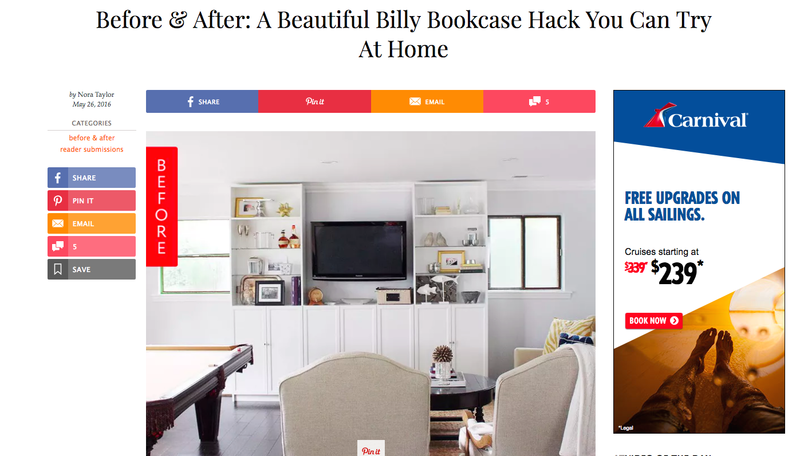 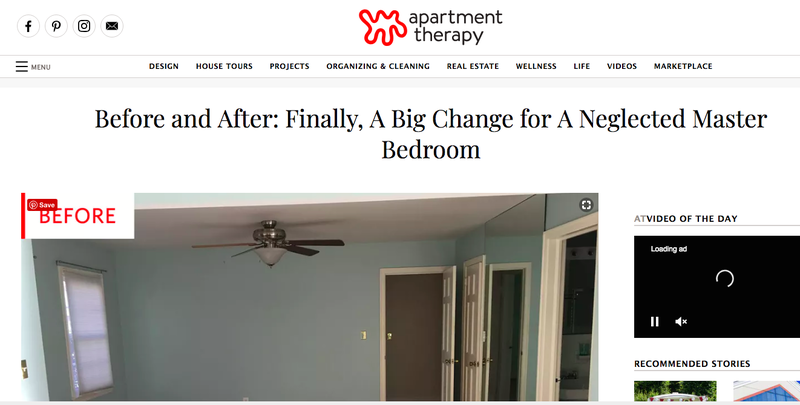 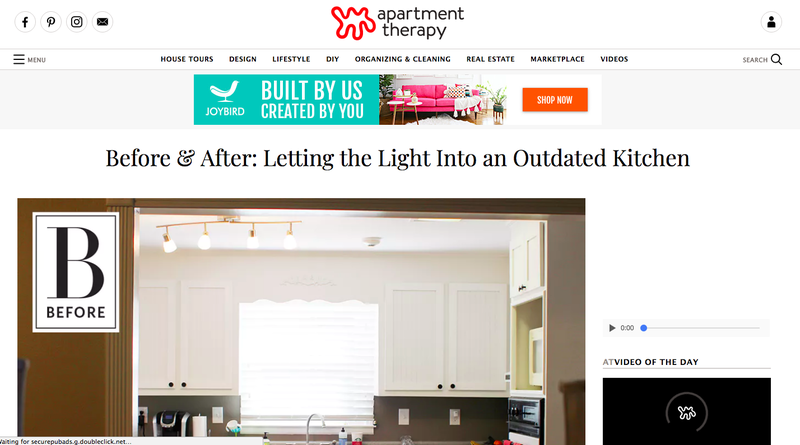 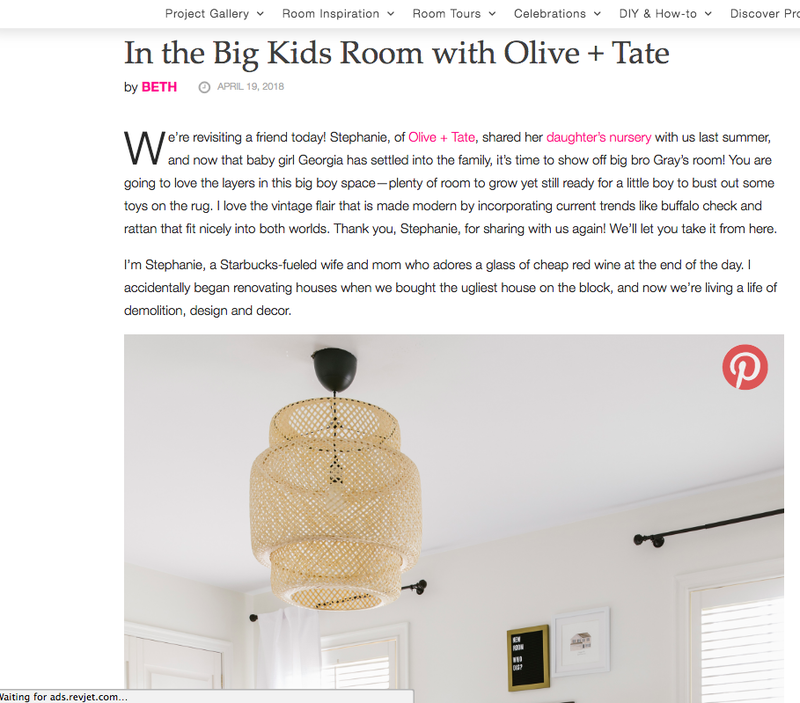 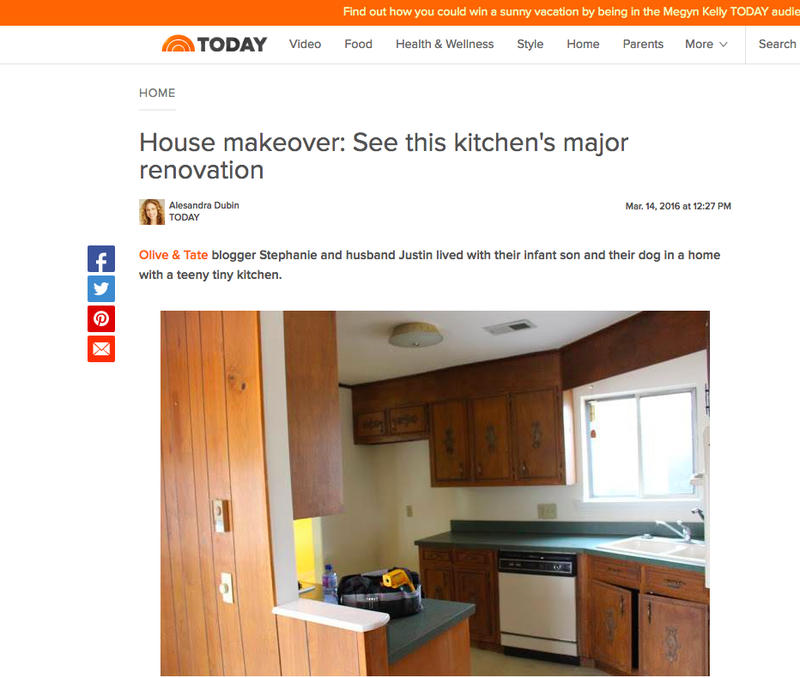 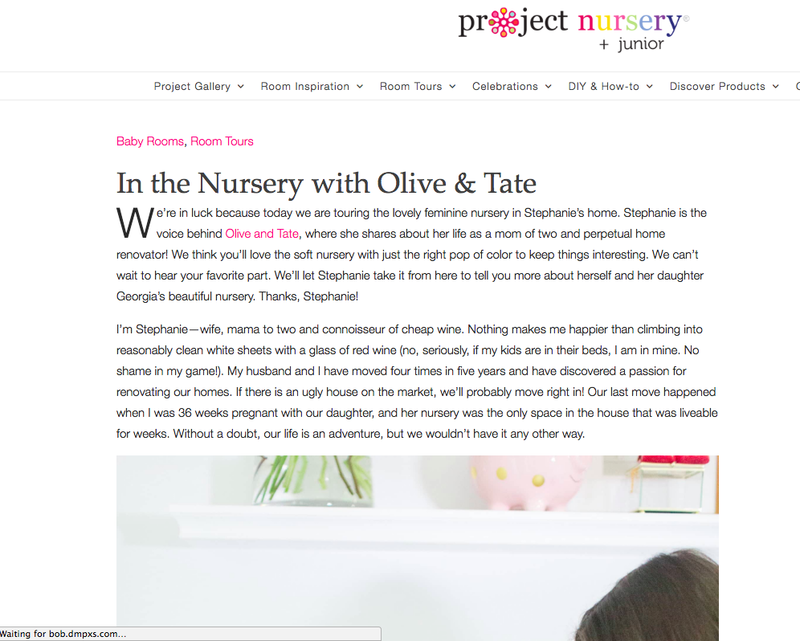 Our home renovation and design posts have been featured on outlets such as Style Me Pretty, TODAY.com, Project Nursery and Apartment Therapy. 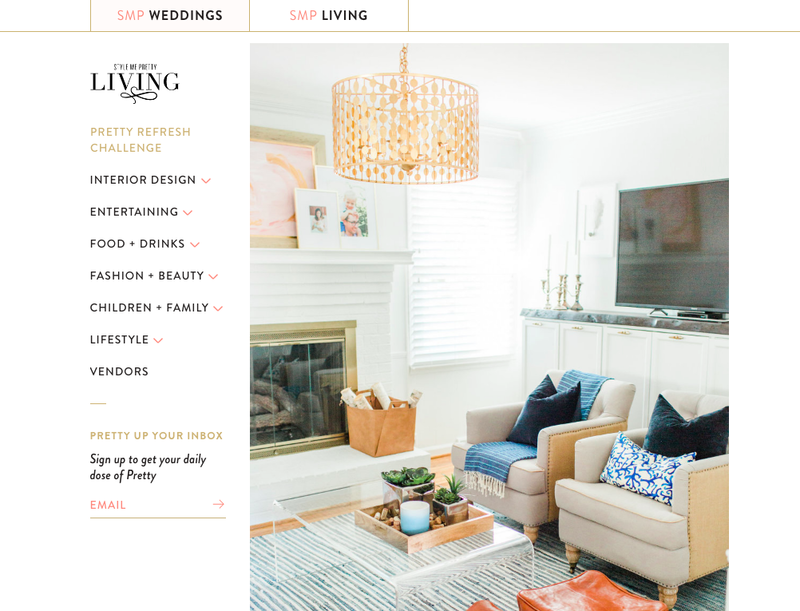 In 2018, our living room was named Pinterest's Living Room of the Year! 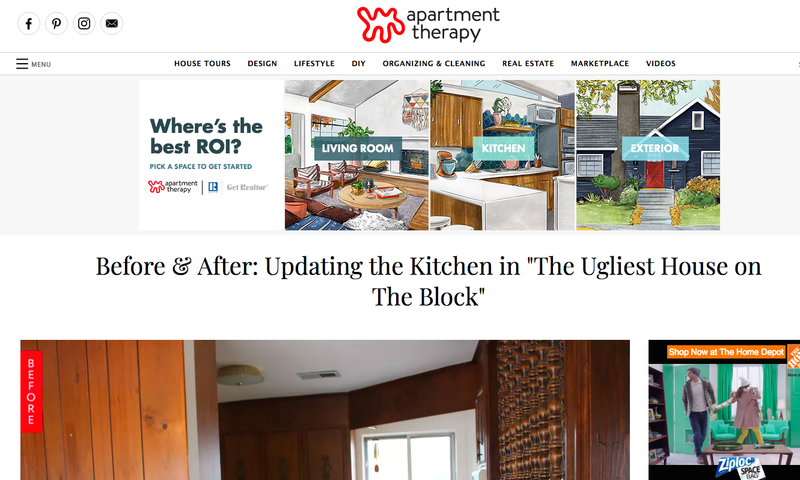 Click on each image to read the article!